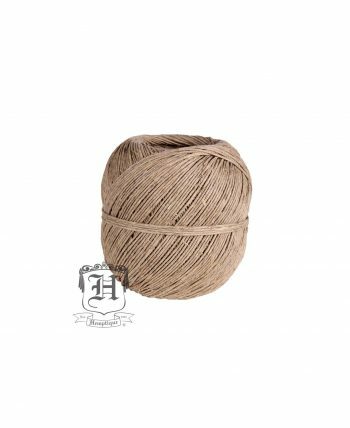 We have natural hemp twine in 20 # and 48 # test weights. 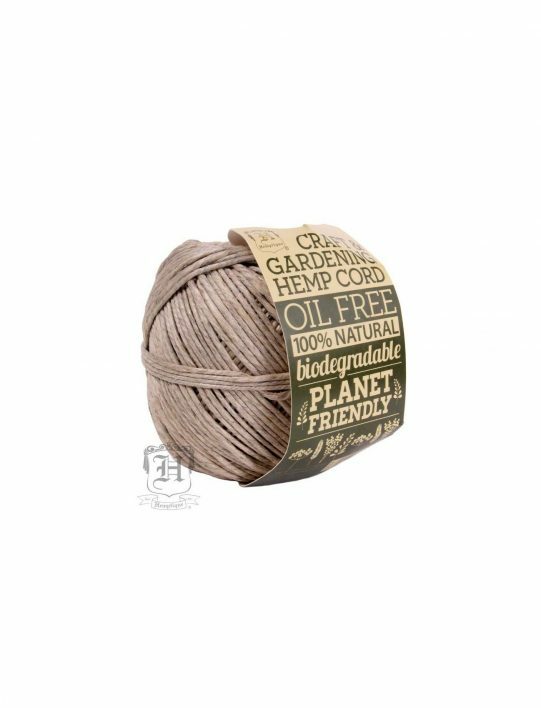 We also have the 100 # and 170# biodegradable gardening twine. 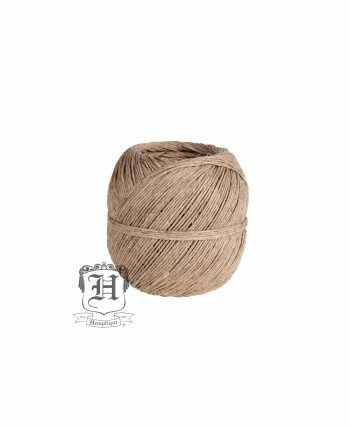 All twines are 100% Hemp and unpolished. 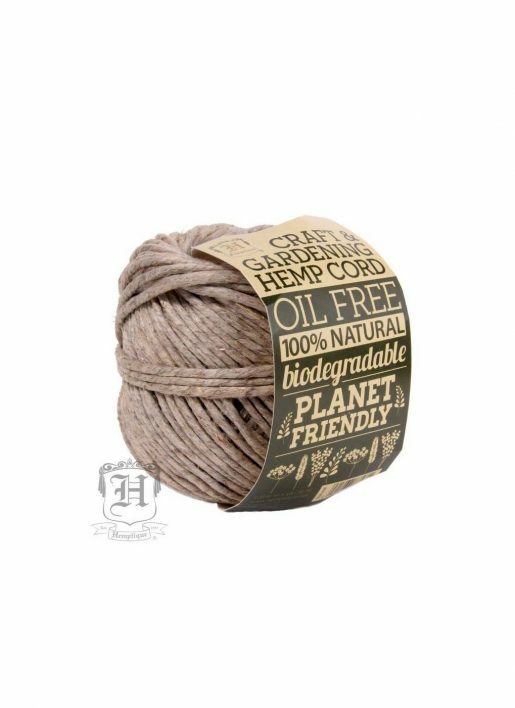 Biodegradable, Eco Friendly and Oil Free.